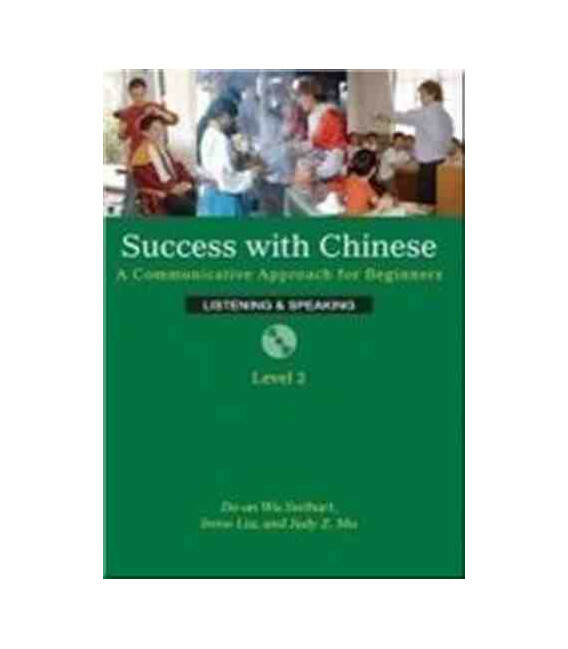 Level 2: Listening & Speaking builds on the strengths of Success with Chinese, Level 1 and uses a whole new range of daily experiences as practical opportunities for learning and mastering the basics of Chinese. 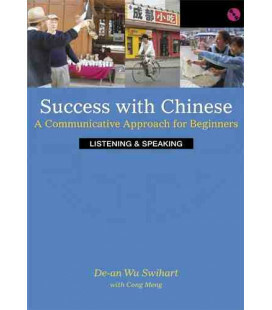 As you move about more confidently in China, you’ll want more and deeper areas of communicative proficiency. 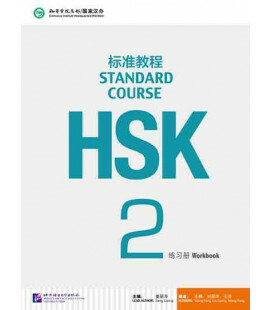 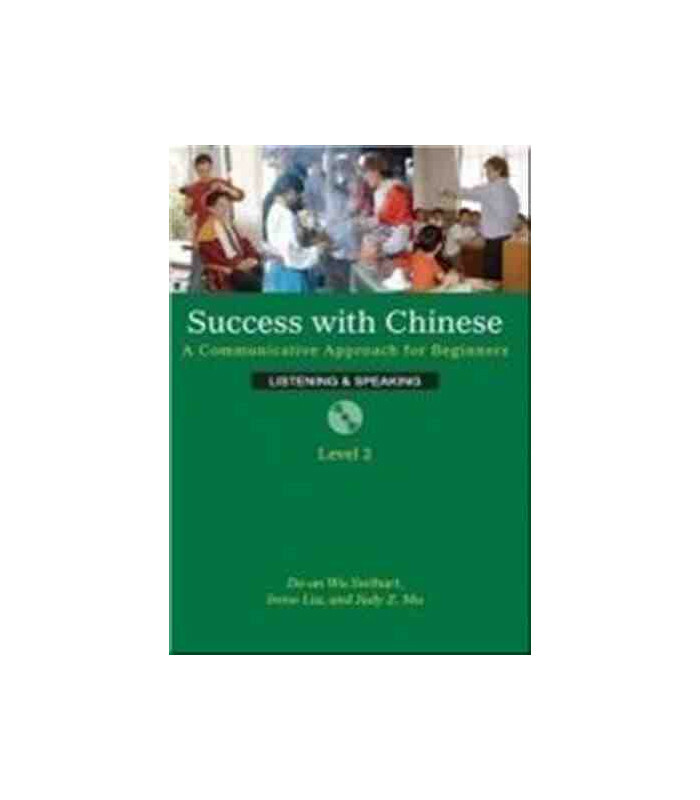 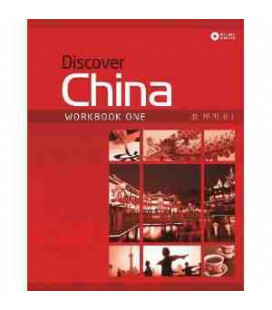 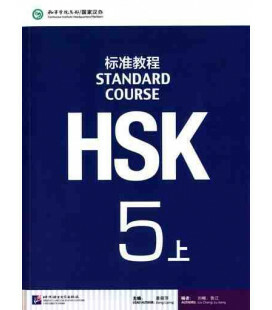 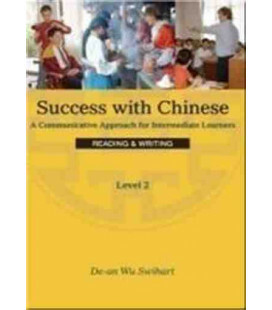 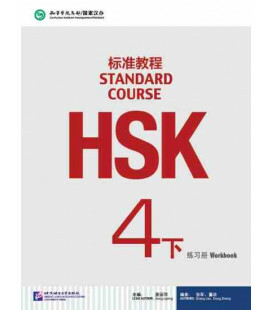 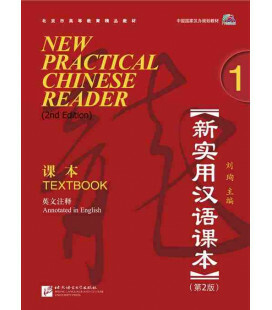 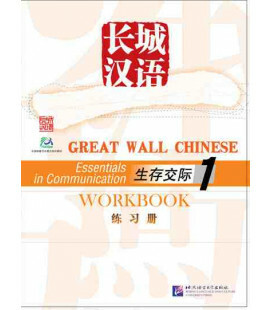 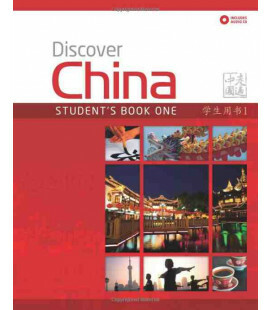 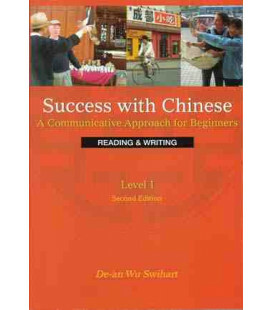 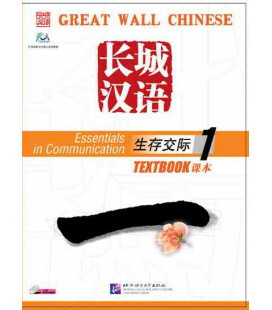 That’s where Level 2 of Success with Chinese kicks in, with lessons covering the doctor’s office, grocery shopping, taxi rides, basic computer functions in Chinese, and more. 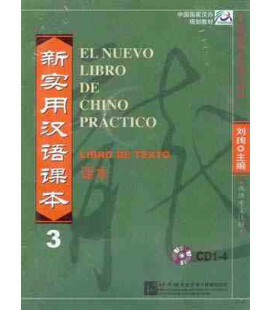 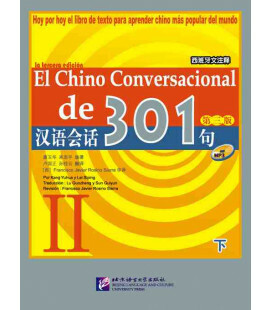 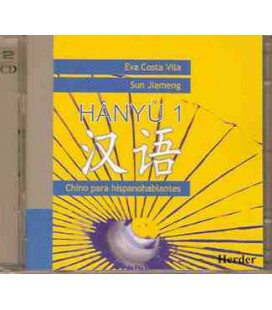 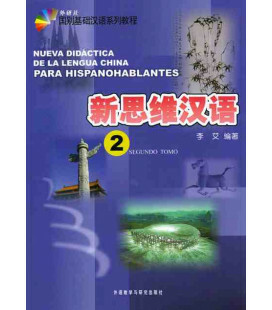 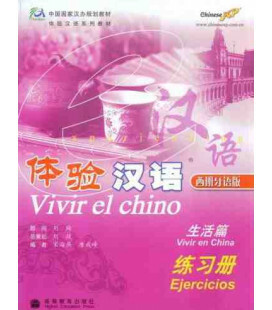 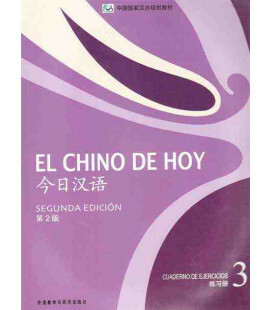 Two audio CDs bound into the book contain audio recordings of dialogues, new vocabulary, and exercises in each lesson, to reinforce listening and comprehension skills. 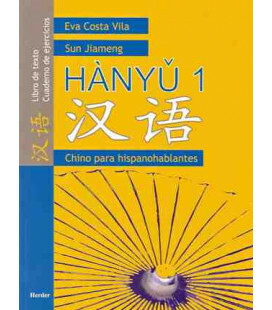 This volume teaches 651 vocabulary items, and includes two audio CDs containing recordings of each lesson, to reinforce listening and comprehension skills. 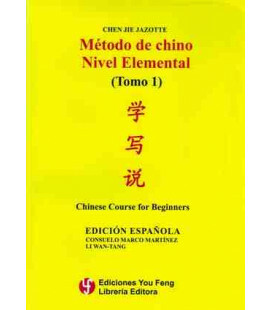 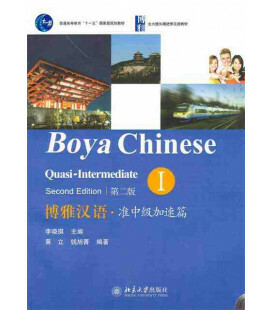 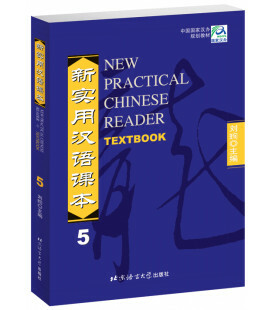 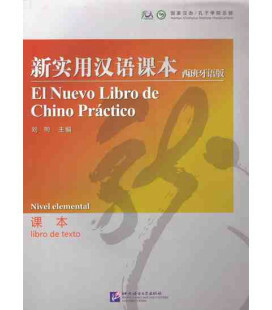 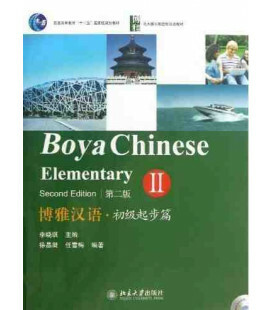 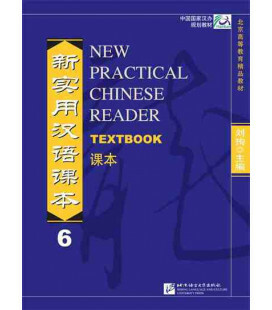 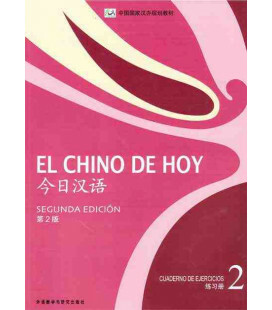 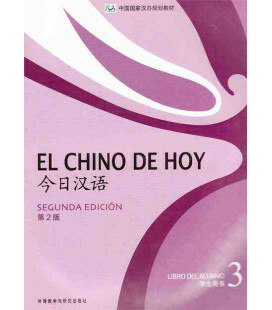 Simplified characters are presented in the book and are accompanied by their pinyin pronunciation.